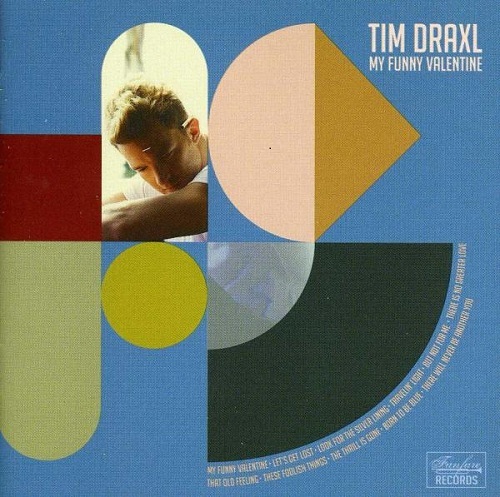 This is a jazz album from Tim Draxl, paying tribute to the legendary jazz singer and trumpet player Chet Baker. Tim Draxl had put together a show called “Freeway – The Chet Baker Journey” along with Bryce Hallett. Chet Baker was at the peak of his success in the 1950s and he had a very colourful life. The show featured Tim telling Chet’s story and singing a selection of his signature songs. Finally, last year, Tim recorded this album of Chet Baker songs. This is a very jazzy and smooth album. Tim has an amazing voice and it suits this style of music very well. He captures the essence of Chet Baker. I saw the show twice and was transfixed. I was thrilled when Tim announced he was doing this album. This is a promo for the “Freeway” show which features Tim and others talking about Chet Baker and the show. There is footage from the rehearsals which will give you a feel for the show and the music and of course, Tim’s amazing singing.